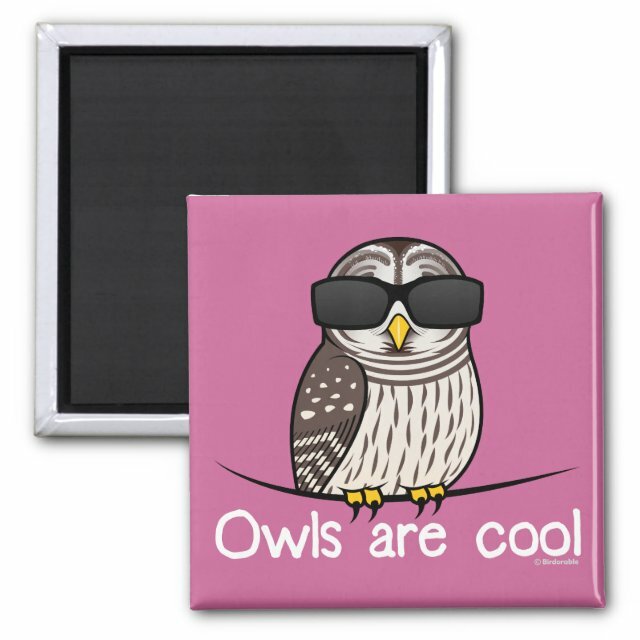 This high-quality magnet is full of vibrant colors. Stick them on your refrigerator, file cabinet, dishwasher, or your own favorite metal surface. Covered with scratch- and UV-resistant Mylar. Powerful magnet backing stays right where you stick it.